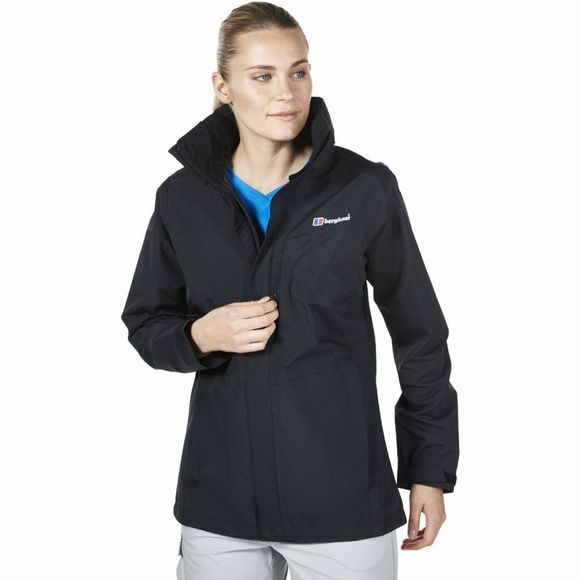 The Women's Hillwalker Long Jacket from Berghaus is an ideal option for those who love to get outdoors no matter what the weather promises to throw at you. 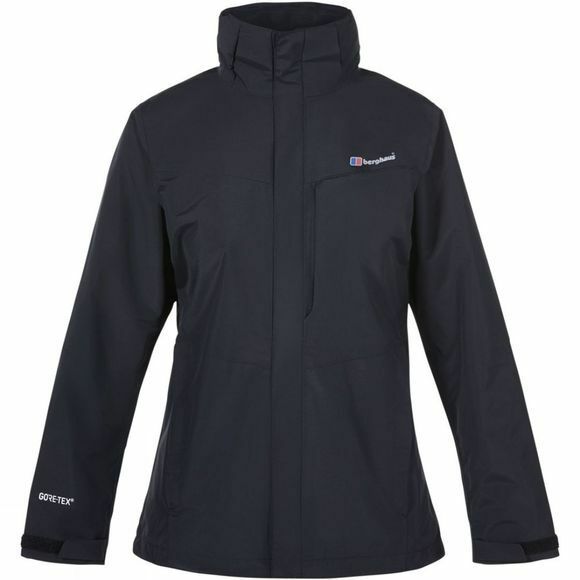 It boasts a Gore-Tex Performance Shell with a durable and tear resistant face fabric for excellent performance in wet and windy conditions. It's longer body length has been designed to keep more of you comfortable and dry through all-day adventures, while several zipped pockets will keep your essentials secure without adding too much bulk or weight.